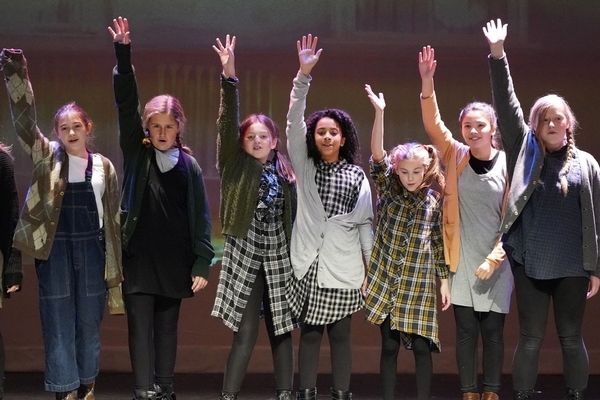 In recent years, we have increased the number of ways for students to develop their artistic talents, even discover their talents, outside the classroom. 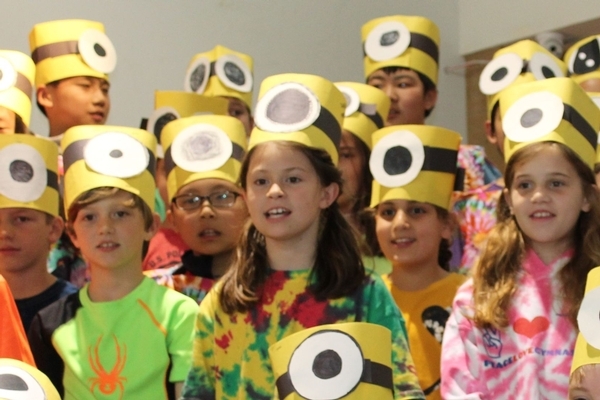 Lower School has two music concerts during the year. 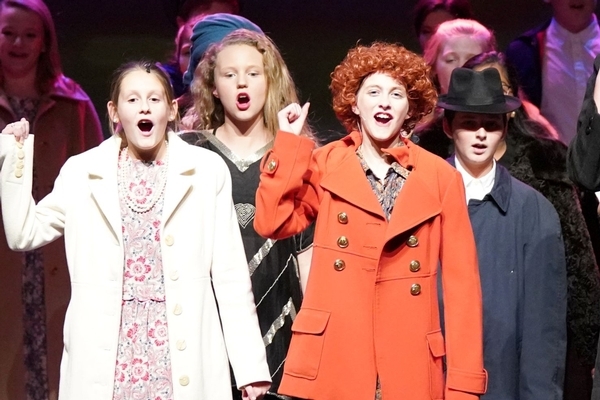 Middle School has put on plays and talent shows, and the Upper School has two productions a year. 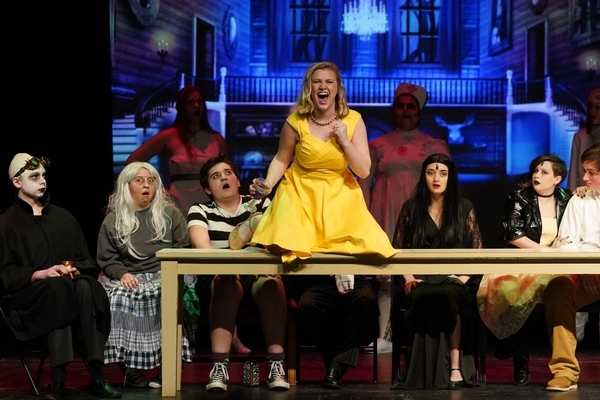 They present an Evening of One Acts in the fall and the much anticipated annual musical in the spring. 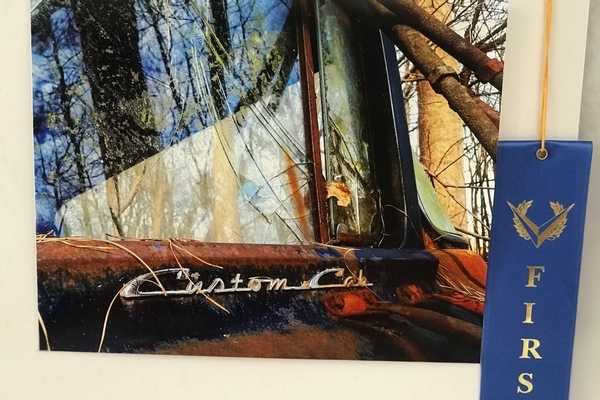 Art students enter juried competitions, and some high schoolers have recently won national recognition, including their art being on exhibit around the country. Music students participate in choral groups and competitions. Throughout the year, opportunities arise for us to call on the musical talents of our students, if acting is not their strength. We use students (and faculty) for accompaniment, and often we put them in the spotlight during concerts. Upper School students also often have a club for musicians that meets weekly with a faculty advisor. Why are we so committed to arts education? We promote it because it gives students a chance to express themselves creatively and gives them additional experience in goal-setting and task management. Just as important, research shows that it improves students' overall academic performance. The arts are just another part of RMA where a student can truly leave his or her mark.